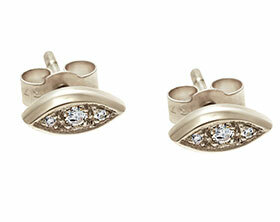 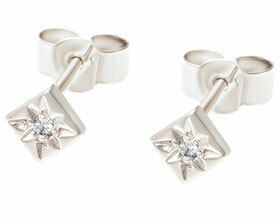 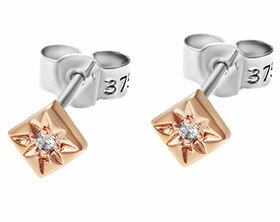 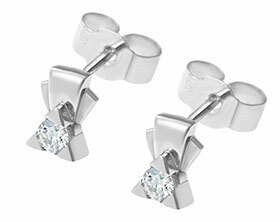 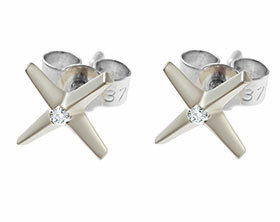 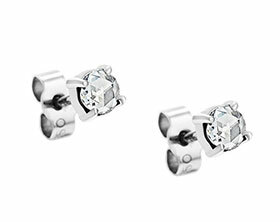 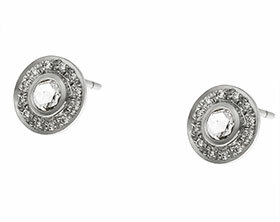 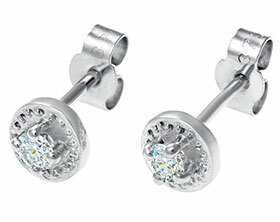 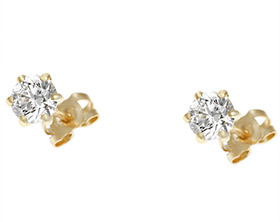 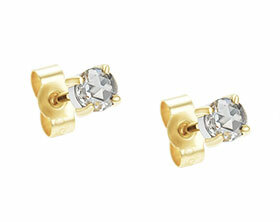 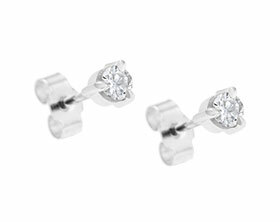 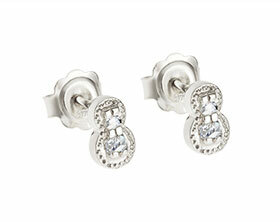 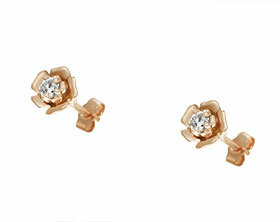 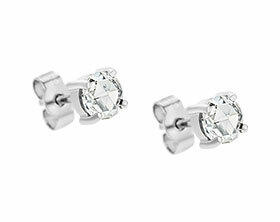 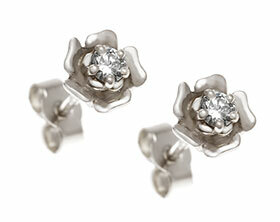 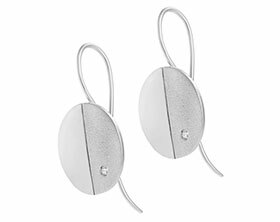 Linda had her own diamonds that she wanted to use to create a pair of bespoke earrings. 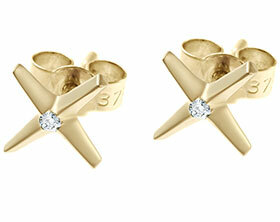 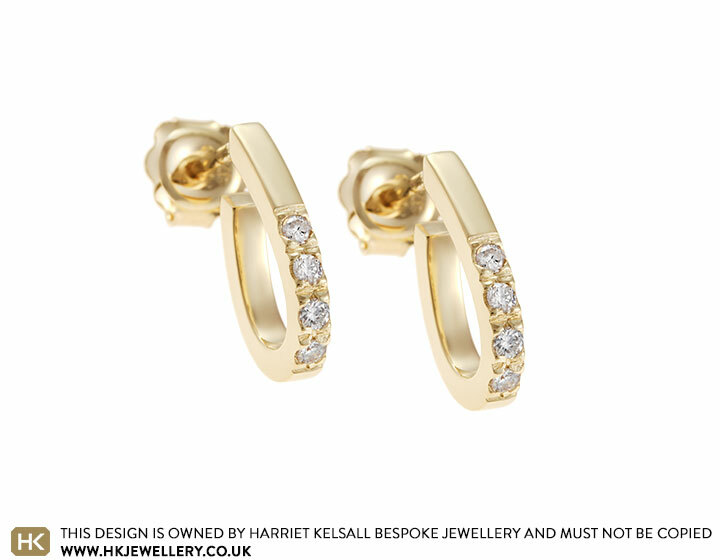 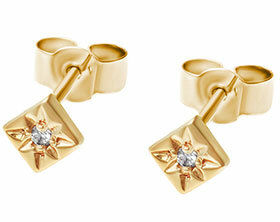 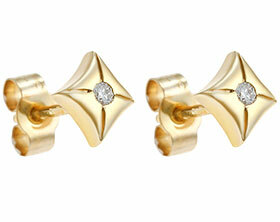 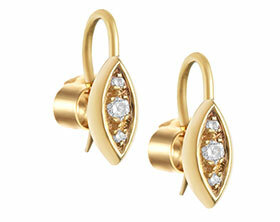 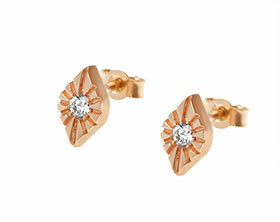 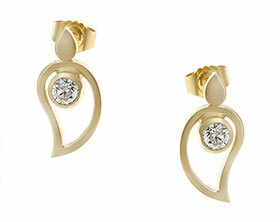 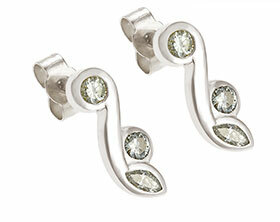 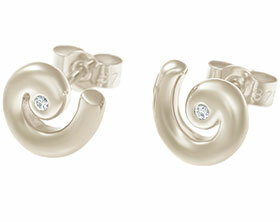 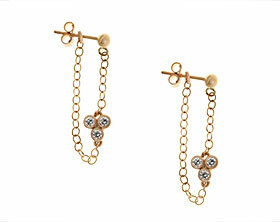 Both of the 9 carat yellow gold hoops have been grain set with four round brilliant cut diamonds. 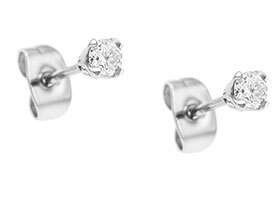 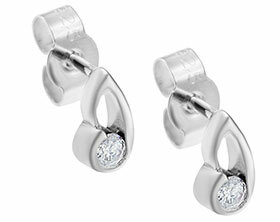 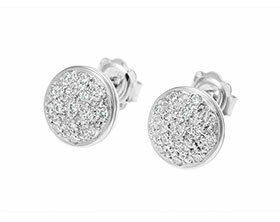 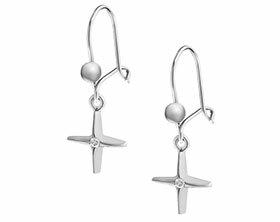 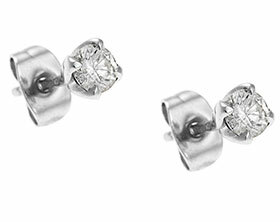 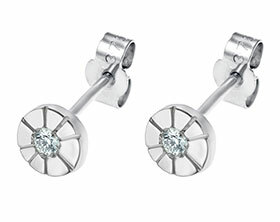 The setting and arrangement of the stones creates extra sparkle within the design to create a particularly special pair of everyday earrings.